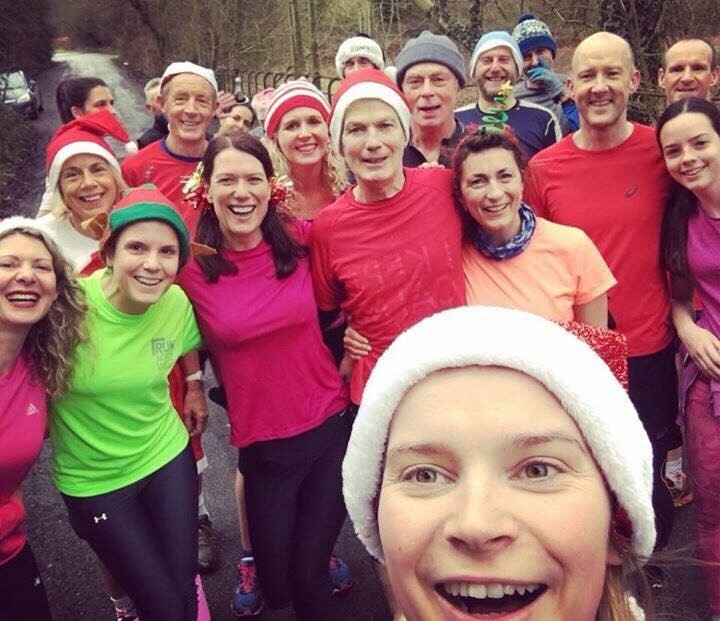 Get your santa hats, tinsel and treats ready for our annual Christmas social run. Keeping with tradition, we will do the Handicap route. The run will be useful for newbies or not so newbies who’ve never run it! Guests are welcome. Bring treats and flasks (and a wee nip of something to go in it if you fancy) to share with your club mates and we’ll huddle afterwards in the seated area overlooking the rugby field. Waters Wilmslow Half Marathon 10k!